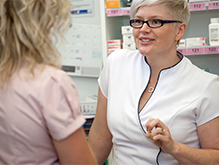 Community pharmacies are one of the most accessible health providers in Australia. 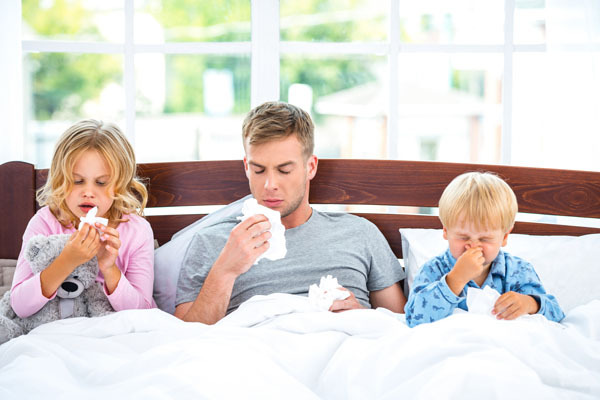 Whether you are at your local shopping mall, visiting your GP at the medical centre, or down at the shops in the main street, there is probably a pharmacy right there where you need it. Regulations in Australia help ensure new pharmacies are set up where the community needs them, not where they will be most profitable. This is why, despite Australia having one of the lowest population densities in the world, there is a network of 5,457 pharmacies distributed across Australia throughout metropolitan, suburban, rural and remote regions.